This weekend I’ll be in Chicago for the winder Comedy Exposition. 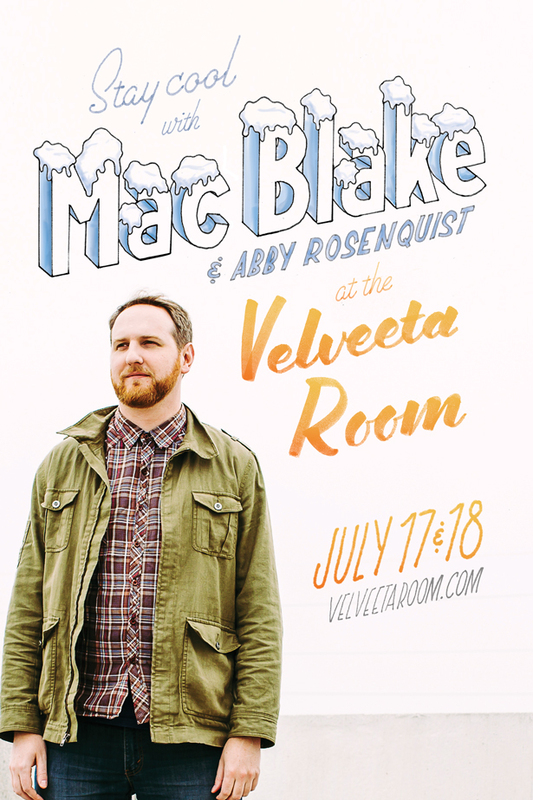 Then it’s back home to headline the Velveeta Room with Abby Rosenquist. Poster by Doug Hanshaw. Photo by Lauren Logan.